Welcome, music lovers, to the wild, wild world of Beveric Records, where the loud sound abounds! 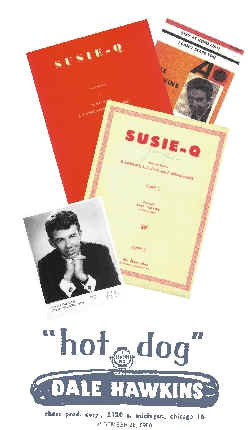 Dale Hawkins was an innovator and an original Chess recording artist who had played his music in his own unique style since the mid 50's. This CD is a compilation of rare songs from the 50's and early 60's and new recordings from the 80's & 90's. 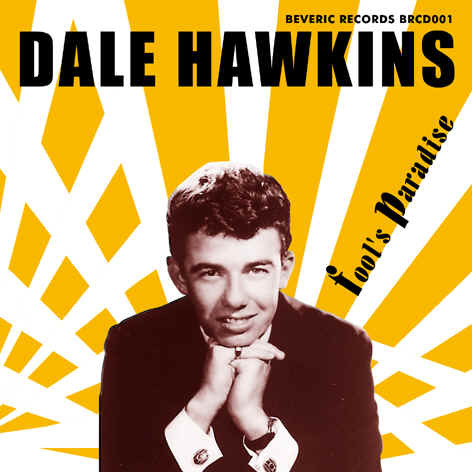 This was the first release on Beveric Records and Dale Hawkins was truly back in business. 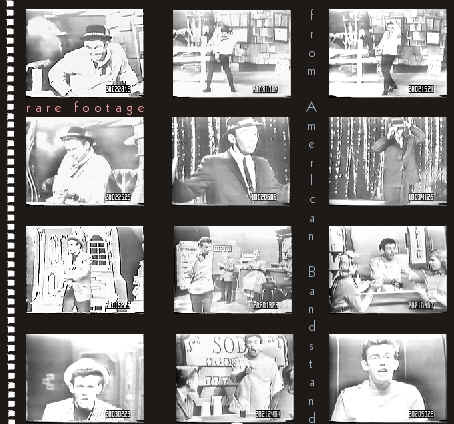 A great selection of remastered early recordings, including Dale's ultra rare Zonk single from 1961 and some brand new rockers. The CD kicks off with a legendary track penned by Dave Alvin, James Burton & Dale Hawkins join their forces on "Fool's Paradise". An unbeatable combination! This is the real thing! The copyrights in these sound recordings are owned by Plumtone Music Inc. and are licensed to Beveric Ltd.
READ THE REVIEWS from Orignal Cool, Now Dig This, Rumba, Record Collector, Ducktails, Blue Suede News, Rock'n'Blues News, Rockabilly Hall of Fame and many others! On this album Dale Hawkins was backed up by some of the best musicians - The legendary Crickets and Dale join forces on "Well.. All Right". James Burton and Dale Hawkins are back in studio together for the first time since late 60's. Several of the sessions had other well known musicians like Joe Osborne, Larry Knechtel (Duane Eddy's band), Kenny Brown (sideman to R.L. Burnside). Special mention goes to Pekka Laine (Hypnomen) and Mika Liikari (Barnshakers) who had a chance to play with Dale while he was in Finland. The guys overdubbed the guitar & upright bass to Wildcat Tamer in Helsinki and the result is outstanding. The Zonk release of Peaches/Gotta Dance is very rare and chances of finding original copies are slim. Beveric Records reissued this sought-after rocker as a bonus along with the new songs. Contact Goofin' Records for wholesale prices.